New Amazon ECCC Shared Exclusive Overwatch Sombra (Glitch Skin) Pop! Vinyl Now Available for Pre-order! 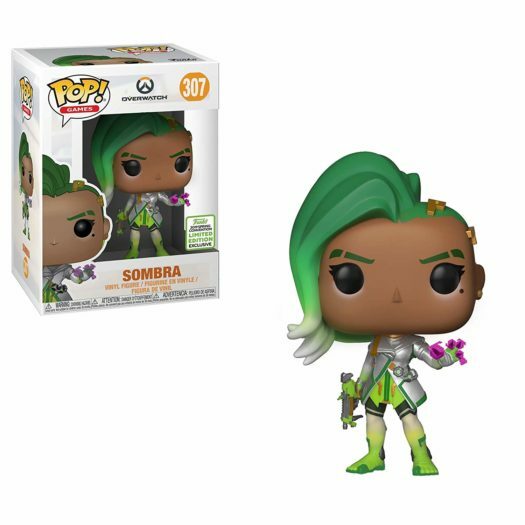 The new Amazon ECCC Shared Exclusive Overwatch Sombra (Glitch Skin) Pop! Vinyl is now available for pre-order. Click on the link below to pre-order yours today. Next articleNew NFL Pop! Pez Coming Soon!